If the insurance is not paid for, it does not cover anything and there is no coverage, plain and simple. Most companies will send out a renewal notice 45-60 days ahead of the renewal date, then a bill within 30 days of the renewal, then a late notice if premiums haven’t been paid within a few days of renewal and a cancellation notice if premiums haven’t been paid by the renewal date. I also have an automated email sent to everyone with an email address in the system 10 days ahead of renewal for each policy. With multiple mailings and an email from my management system, as well as many ways to get a hold of your info online 24/7, there are more than a few safety measures in place to keep your payments on time. If all of that still fails, companies have several versions of automated payments so you don’t have to remember to take action. I have been strongly advised against making calls to late payers by the companies I represent and have adopted that business practice. To sum it all up, if payment isn’t made, I have to assume the individual WANTS their policy canceled. If there are new drivers or vehicle changes, the agent should be notified. If you move, the agent should be notified. If you have a new phone number or email address, you should tell the agent. 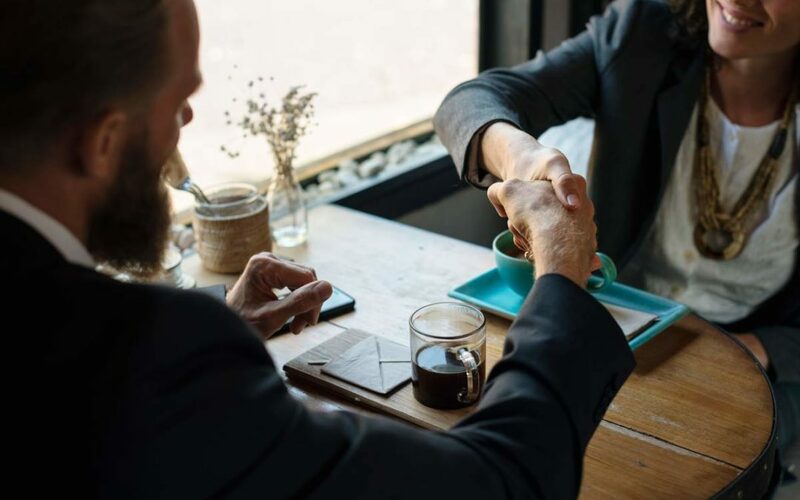 Having open lines of communication is very important not only for being able to get information when it’s needed, but also for establishing a relationship with the person who can best help you (the agent). Anything that “substantially” changes a risk should be reported. Reverse the roles for a minute. If you were insuring someone you never met, what would you want to know about them? That’s what the company needs to know about you. I am available by calling (numbers listed below- all calls go to my cell as well) via email, by text, fax and of course through this website in the contact us section. Most of the companies have online capability 24/7 and numbers for home offices as well, so there is NO reason to wonder about anything. Please feel free to get a hold of me or the company and learn about your policies. If you have a loss, it is expected that you will take reasonable measures to reduce or minimize the loss. For example, if something causes your roof to leak, throwing a tarp over the roof or moving furniture out of the way so it isn’t getting leaked on would be reasonable measures to take to minimize loss. The company will pay you back for tarps you purchased or similar items to help minimize the loss too. Timing is important. Losses should be reported to the agent or company in a reasonable time so as to not create a bigger loss than necessary. For more info on claims, read our previous post When I Make a Claim, What Happens? Use my knowledge to your advantage and ASK QUESTIONS! There are no dumb questions, that is for sure. I spend a lot of time and money educating myself for YOUR benefit. Please ask any questions you have at any time. I am happy to help. If you experience a loss and you thought you were covered, but it turns out that you weren’t, you are not going to be happy. I am here to help, so by all means, please get a hold of me for a face to face meeting or even to set up a phone review. I am available by phone, fax, email, text and in person so bring your questions and let’s talk about it!